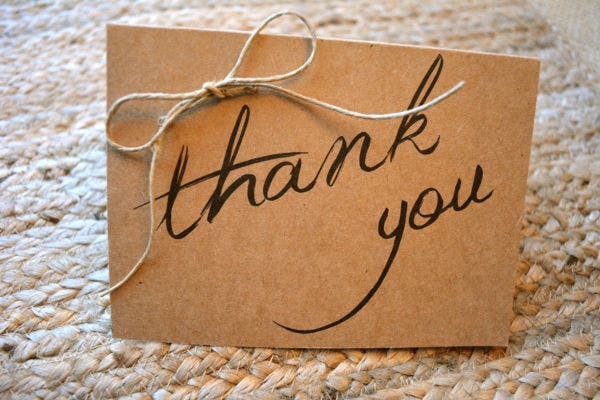 In the world today, one can say thank you in more than one way. 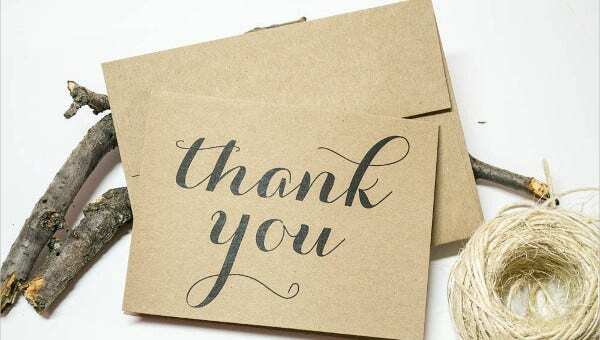 It can be through thoughtful words, giving gifts, physical gestures, or by writing down words of kindness to show how much you appreciate the good deeds a person has done for you. When we think of rustic design, it is usually incorporated with modern styles that emphasize on the rugged but natural. 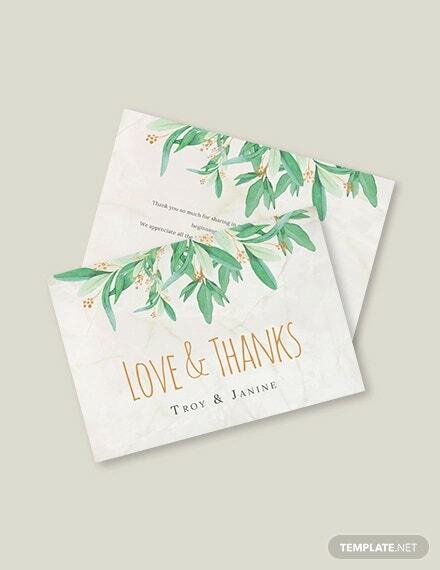 This type of design involves nature-inspired textures, usually with earthy color designs that represent organic warmth.You may also see Card Templates. 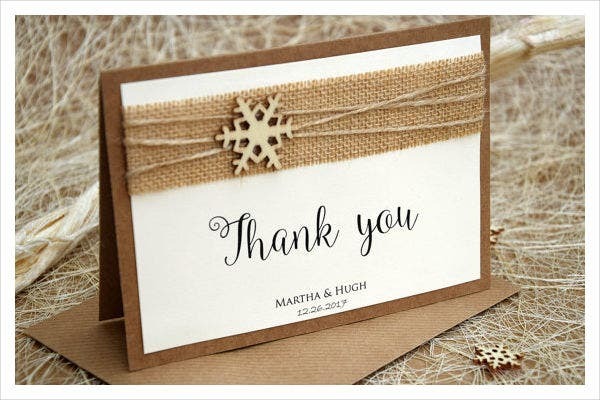 The unique design that rustic textures bring matches the words of gratitude that you have prepared to say to the person with whom you are indebted, and they will be delighted in this poignant gesture. 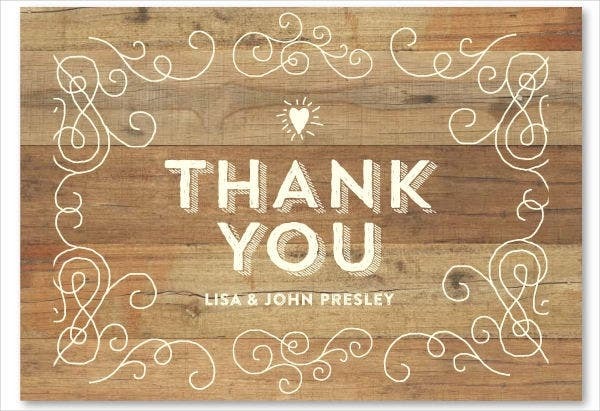 So how about checking out our rustic thank-you cards so that you can express your thanks? A beautiful mess—that is what rustic design is. It looks old and barren, but something about it is just captivating to many of us. Its simplicity represents originality and boldness. These days, everything that is unique and unconventional to the naked eye is considered beautiful, and this is where the rustic style comes in. Wedding cards. 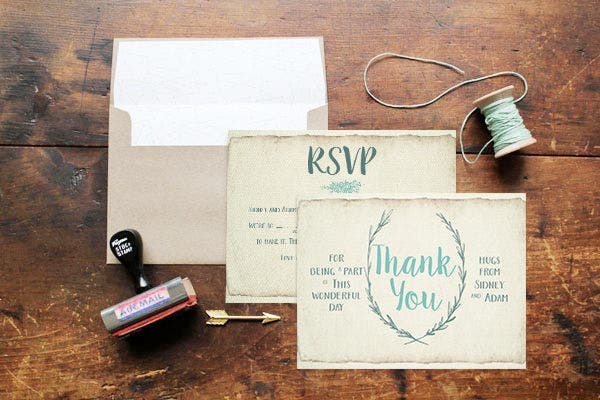 Embrace the beauty of rustic style with the most important event in your life. 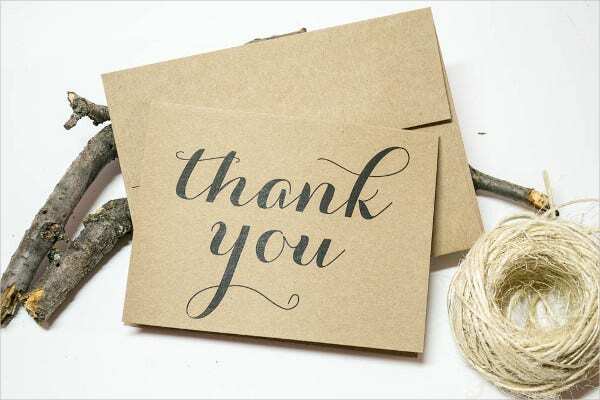 Rustic weddings has become a trend nowadays, and since you have celebrated your vows with the style, how about incorporating it too using our rustic thank-you cards to express gratitude to guests who came to your wedding? Baby showers. As with weddings, another event that has been a trend nowadays that’s been using the rustic style are baby showers. They may not look like what kids would probably go for, but their earthy-toned colors are pleasing to the eyes, which makes them very stylish and guests would definitely love them. 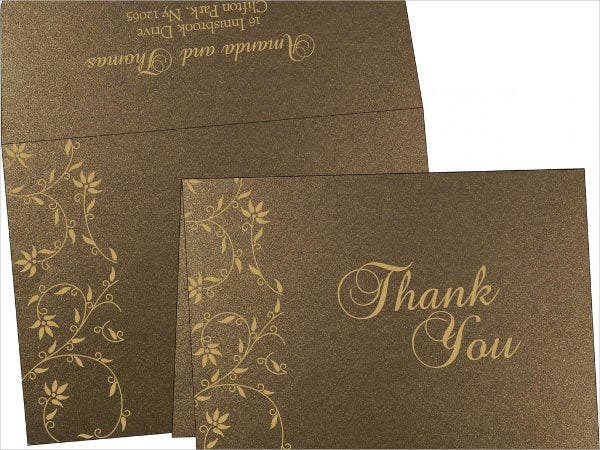 Although these cards are designed to be used as thank-you cards that you can give out to guests from parties, these card designs are not limited to that. These cards can also be used in any occasion that you may desire. Professionally designed. Though most of our templates onsite are free, those that are created by talented graphic designers may come at an acceptable royalty fee (in case you’re planning commercial distribution). Any high-quality product is charged with money nowadays, and these high-quality templates we have are no exception. Creative. 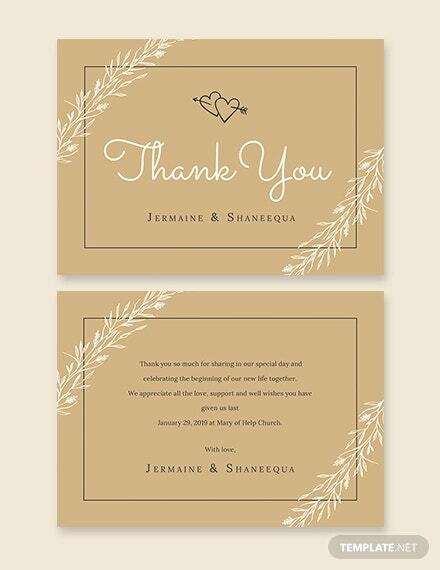 We offer different kinds of rustic designs in our cards which you can choose from. Accessible. 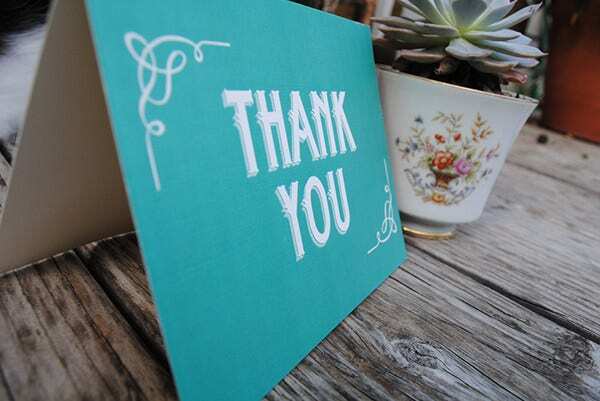 One can never say thank you too much, right? 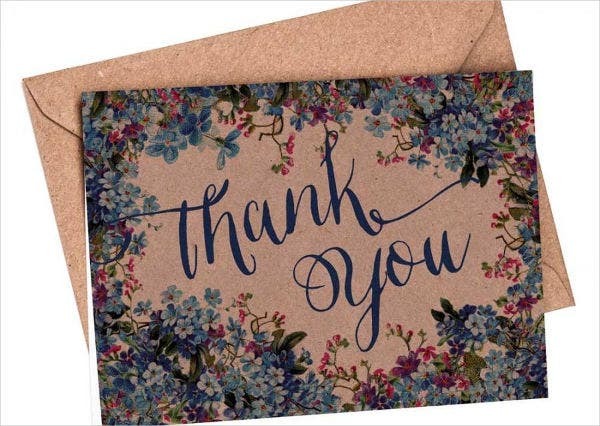 These thank-you cards can be used anytime and more than once. Efficient. No need to brainstorm for attractive rustic designs because we already provided plenty for you. Now, are you ready to let everyone you’re thankful for know how much you appreciate them? Start now by downloading our templates today. 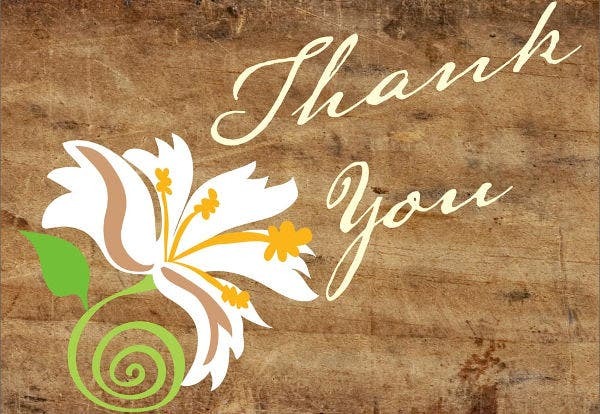 We also have other themed card designs, check out this collection of holiday thank-you cards from our website.